Every Monday I feature a brand or product that I love as a Mommy to 3 beautiful little girls. This week I’m featuring two business that have come together for an oh so wonderful collaboration of their offerings. Petite Soul is a brand of modern vintage and awesome baby bonnets that were born from two stylish mama’s who wanted modern day bonnets for their little boy and girl (yes these are bonnets for both boys and girls!). They hand-pick unique and high quality fabrics from NYC’s garment district and the end product is to die for cute!!! Hazel Village was created by Jane Van Cleef and was inspired by the stories, toys and crafts of her childhood. Hazel Village is made up of creatures great and small who do industrious projects together and make each other presents. 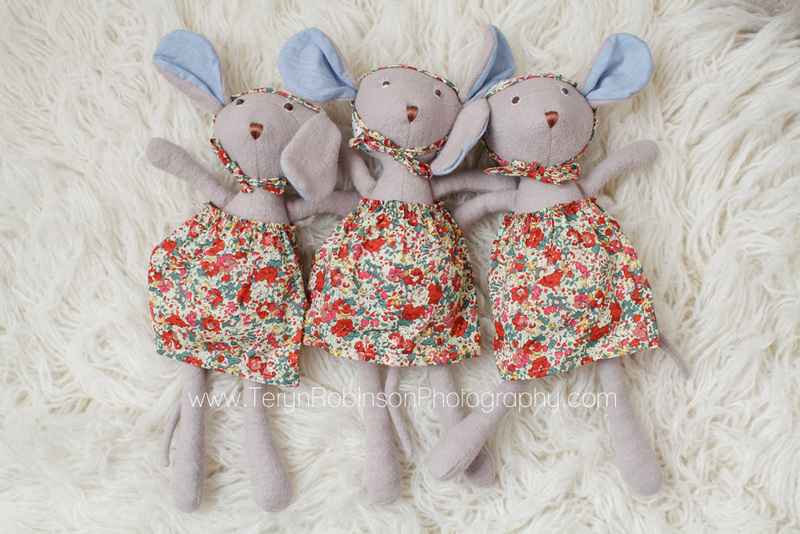 Each animal is hand made from organic cotton, ready to become a lifelong friend. 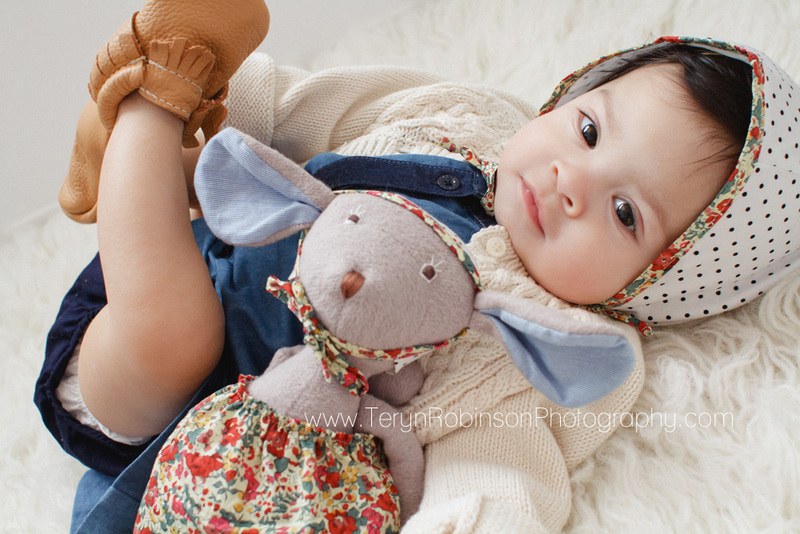 Because the animals’ features are hand stitched, they are soft and safe for babies. With all the beautiful dress-up outfits to share, they’re fun for big kits too! So…. these two companies have somehow come together and come up with matching bonnets for baby/child and HV animal and it’s oh so adorable… as you can see!! Petite Soul can be found at www.petitesoul.com, on Instagram, Facebook, and Pinterest. Hazel Village can be found at www.hazelvillage.com, Instagram, and Facebook.